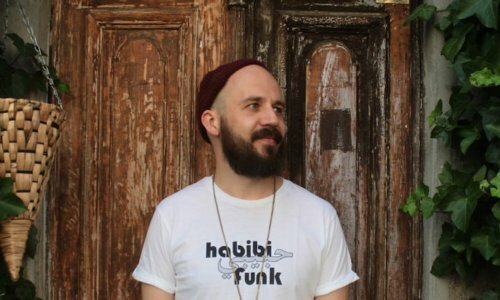 Jannis Stürtz heads record label Habibi Funk which focuses on reissuing 60’s-80’s Arab funk and electronic records; his latest release is a bumper compilation Habibi Funk 007: An Eclectic Selection of Music From the Arab World. 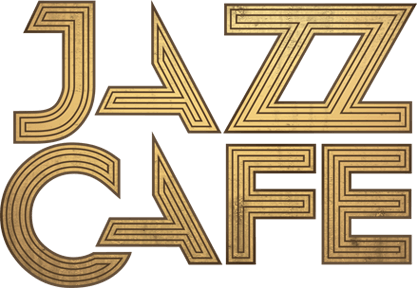 As seen on his recent Boiler Room set in Lebanon, he jumps between rare Arab 45’s, hip hop and disco during his DJ sets. Joining him is one of our favourite European tastemakers in Brownswood affiliate Lefto, who’s eclectic DJ sets of hip hop, funk, breaks and South-American influenced rhythms will provide the perfect warm up for Habibi.